We've been caring for dogs with busy owners since 1998, way back when people gave us funny looks when they heard about doggie daycare. Since that time, we've grown to offer a complete group of services designed to meet the physical, mental and social needs of dogs and the humans who care for them. We invite you to explore our site and find out why our highly awarded facility has been entrusted by thousands of bay area dog owners to care for their furry friends. 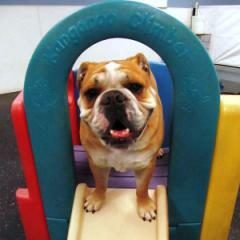 Daycare is an excellent way to give dogs the socialization and exercise to meet their needs. 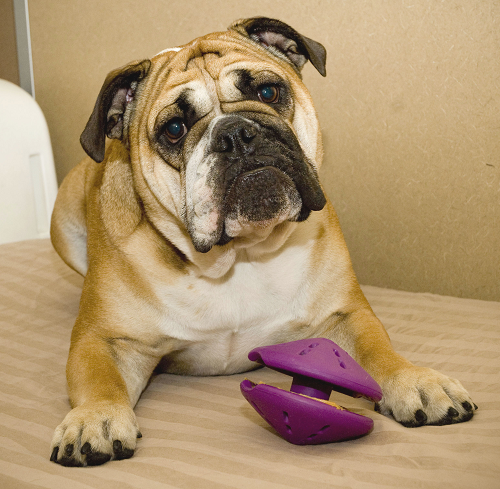 Dogs also gain lots of exercise by playing with other dogs, toys or staff. Your dog will play all day, with a break for lunchtime snack, and spend the evening sleeping in style, with their own individual room. 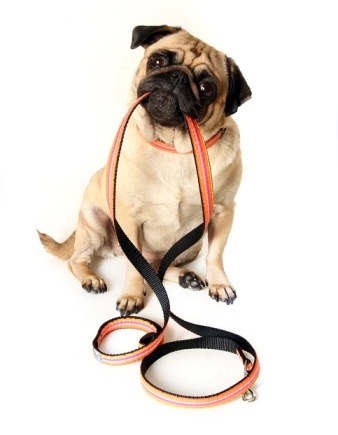 Whether this is your first dog or your 15th, you and your dog will benefit from our variety of training and behavior modification services. Treat your dog to a day at the spa. After a fun filled day of play, we'll pamper your pooch with a relaxing bath. Choose from one of our spa packages or choose an a la carte service.